In this story, the Phantom does return but he is out for revenge against Christine! But, he doesn't realize that she is dead so how is he to get revenge? Meanwhile, the new owners of the Opera House are facing problems as the Phantom plays a few stunts on the main actors, even going as far as to kidnap a police officer. Now, it's up to two plucky kids to get rid of the Phantom and save the Opera House and the actors from actually getting hurt physically! This story has been formatted to fit Kindle and other top eBook readers and it has been proofread and edited. This story is based on 'Phantom of the Opera'. However you may enjoy this book even if you haven't read or watched 'Phantom of the Opera'. Also, this book available FREE for a limited time in smashwords.com. If you could post your feedback about the book, it will be much appreciated. * This book has been written by an independent author, Lily Shana. * This book has NO CONNECTION or AFFILIATION with MR. Andrew Lloyd Webber's planned sequel. * After reading this book, please post your comments here. It would be much appreciated. https://www.smashwords.com/books/view/1485­2 is link for downloading this book. I am not sure why the URL was enabled in my previous post. 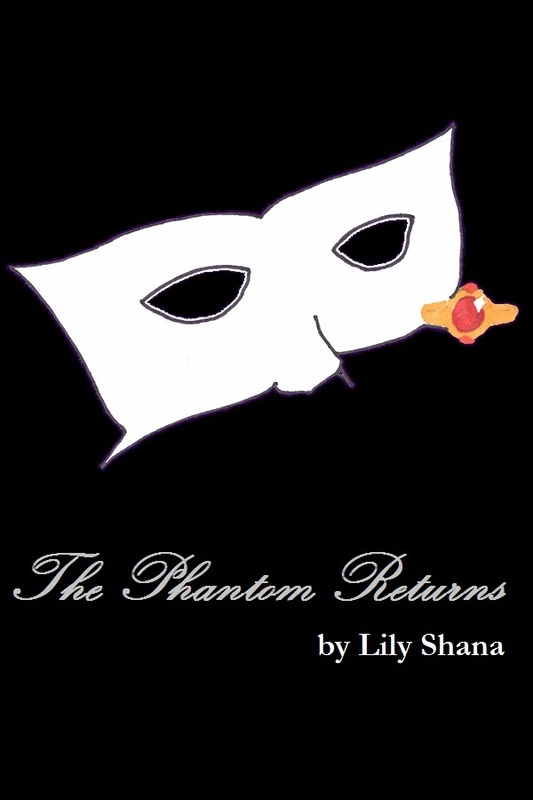 If this link doesn't work, please search for "The Phantom Returns" in www.smashwords.com. *Looks at the description. Raises an eyebrow* Is this meant to be a young adult thriller or an actual novel? Genre and target audience would be nice to know for those who might consider perusing it. Also, if you're not afraid of blunt and truthful reactions, I would also suggest posting this information to Phanwank on Livejournal. The community is devoted to phanphiction, although it tends to focus on pointing out the obvious flaws and stupidity in things. But if the book has genuine merit, that will also be recognized. This will fit in Young Adult Mystry. What is Phanwank?